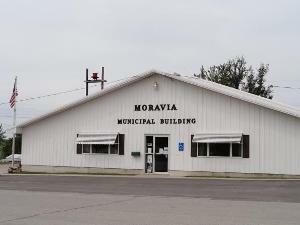 Moravia, Iowa is a small town in southern Iowa. We have a growing school, a library, city parks, generous businesses, four churches, and more. As the “Gateway to Rathbun and Sundown Lakes,” opportunities for recreation are limitless. 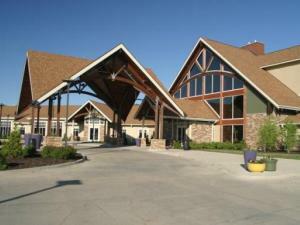 Moravia is a great place to live, play, or visit! 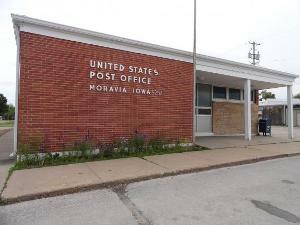 If you already live in Moravia—or are planning to move here—you are likely to need services from the city at some point. Whether you need to know the hours for the post office, reserve the community center, or get the phone number for a local business, you'll find it here. There is a lot to see and do in the Moravia area. From history to hunting, there is something for everyone!